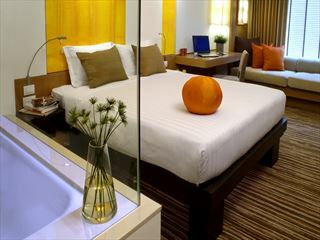 Offering a clean, contemporary take on Thai design, Raya Heritage is one of Thailand's most picturesque boutique hotels. 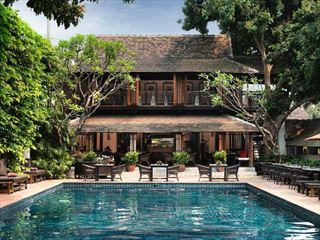 Set on the banks of the Ping River, Raya Heritage's peaceful ambience is truly something to behold. 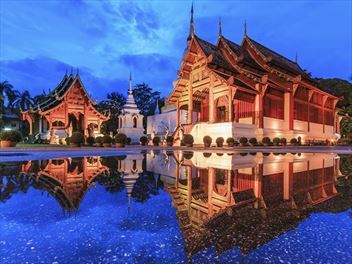 This 14-night holiday takes you to Bangkok’s markets and the famous Grand Palace, the cultural north of Chiang Mai, to enjoy a river cruise and authentic Thai cooking class before heading south to Krabi and encountering elephants in the Khao Sok National Park, embarking on a canoe safari and trekking in the Thai Jungle. 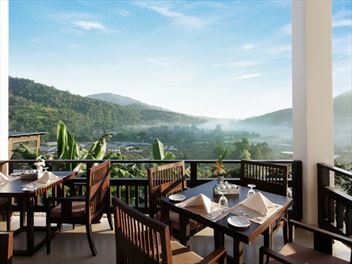 End by winding down on a serene beach stay in Phuket. 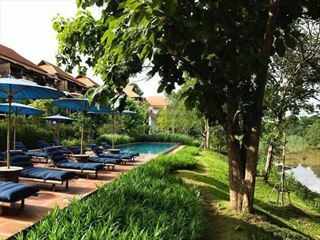 Enjoy sea breeze, swimming and the serene spa. 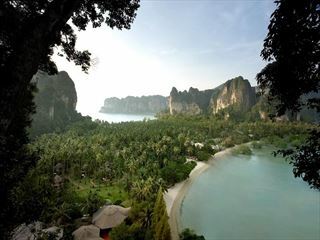 Experience two of Thailand's most popular destinations with this 10-night luxury holiday to Chiang Mai & Krabi. 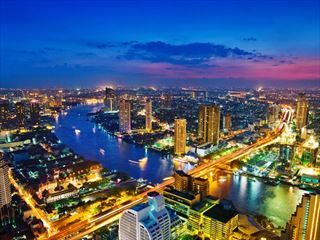 You'll stay at two fantastic resorts, both of which are sister properties and fully reflect the areas they're situated in. 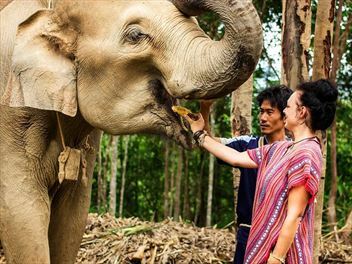 The opportunity to spend time with the playful, joyful native Asian Elephants is a highlight of any trip to Thailand. 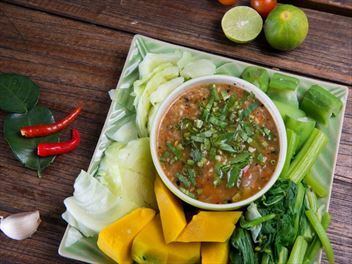 We are pleased to recommend a stay at the Elephant Nature Park near Chiang Mai; as well as offering you an once-in-a-lifetime experience, the interaction will be beneficial to the elephants too, both here and throughout Thailand. 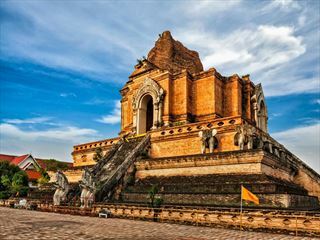 Discover three of Thailand’s most sought-after destinations, with this 11-night tour of Bangkok, Chiang Mai and Khao Lak. 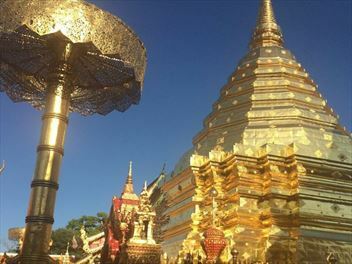 We’ve included a number of must-see attractions as well as stays in some of Thailand’s most charming hotels; making this tour an excellent choice for a first-time visit to Thailand. 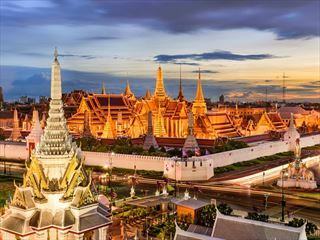 Thailand has been at the forefront of developments in luxury hotel design in Asia and you can visit these three fascinating destinations whilst being a guest of unique and fabulously decadent properties that showcase cutting edge facilities with a super cool vibe.